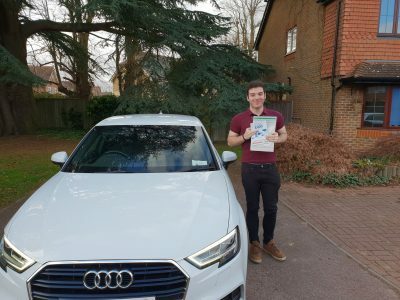 Learn To Drive In Bracknell Whether you live in the busy town centre or out in the suburbs of Bracknell, Berkshire we can provide a driving course for learner drivers that will help you. 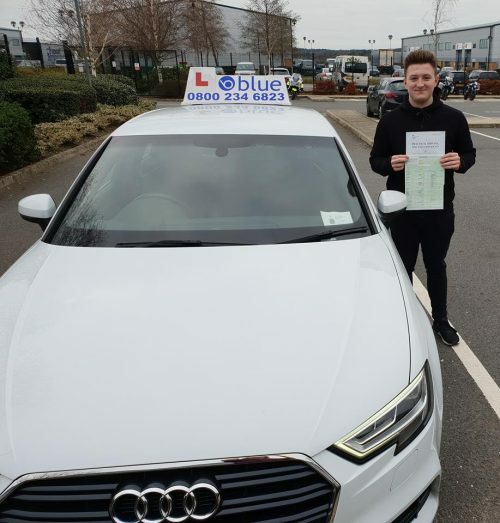 There are plenty of challenging roads to learn on in Bracknell, for the learner driver there are plenty of junctions to practice on, large and mini roundabouts, and also bust dual carriageways. 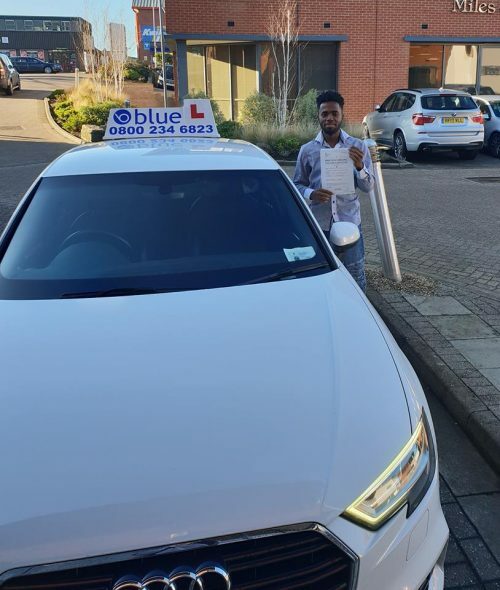 When your starting to learn to drive in Bracknell and are looking at starting your driving lessons with Blue, we always drive to a quiet location, away from the busy junctions. Once you have covered the basics of clutch control then your Bracknell driving instructor will move onto doing main roads and roundabouts, but only when your ready. To book your driving lessons in Bracknell simply call on 0800 234 6823. Your first lesson in Bracknell – What to expect? 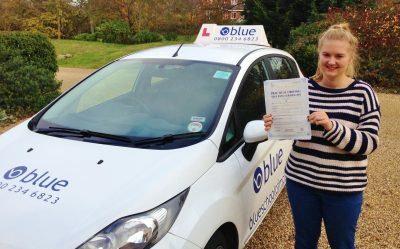 Your Blue School of Motoring instructor in Bracknell will pick you up from your home, school or place of work. Your driving instructor will then explain to you how your driving course is going to work. What to prepare for how to study for the theory test, there will be a lot going on in your first lesson, so a two hour session is usually the norm. You will driven somewhere away from busy streets, so you do not have to deal with any complex traffic situations on your first lesson. Bring along or wear some sensible shoes that will make using the foot controls easier. If you forget anything, your instructor will use a drivers record of progress, which keeps a track of all that you have done. Its Ok to ask plenty of questions, that’s what your instructor expects, and will encourage you to do, if you don’t ask you will never learn. But don’t worry if this makes you uncomfortable – hopefully you’ll relax as you become familiar with the situation. 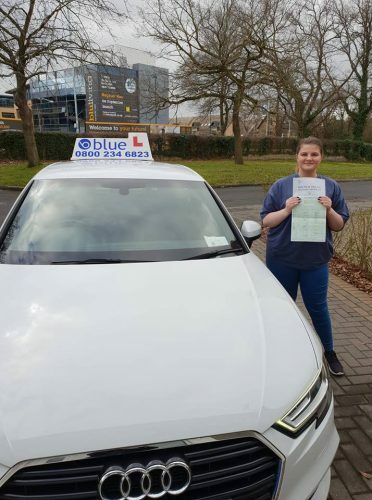 In most cases it is recommended that prior to taking your test you should have had 40 hours in-car tuition with a qualified driving instructor and then another 25-30 hours practice with friends or family. All our Bracknell Driving Instructors follow our driving instructor code of conduct.